What they call the “4DAmplifier” brush is tapered and packed with bristles designed to lengthen, lift and volumize while also reaching the smallest lashes in the corners of the eye. If you’ve followed me for awhile, you know I am a huge fan of Hourglass products. 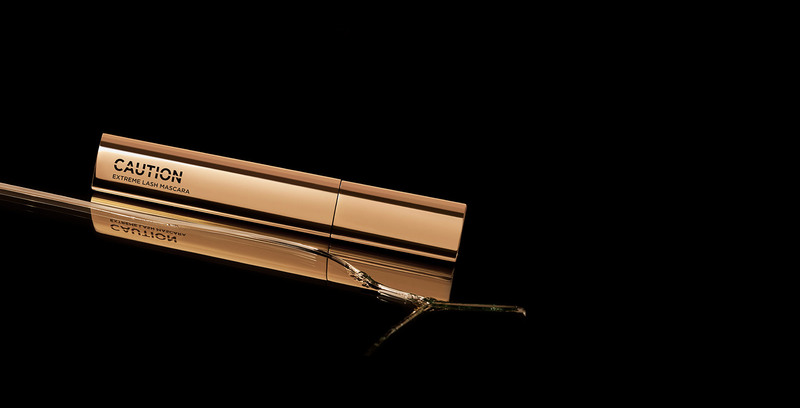 I love the high quality and elegance of the products, which deliver stunning finishes. 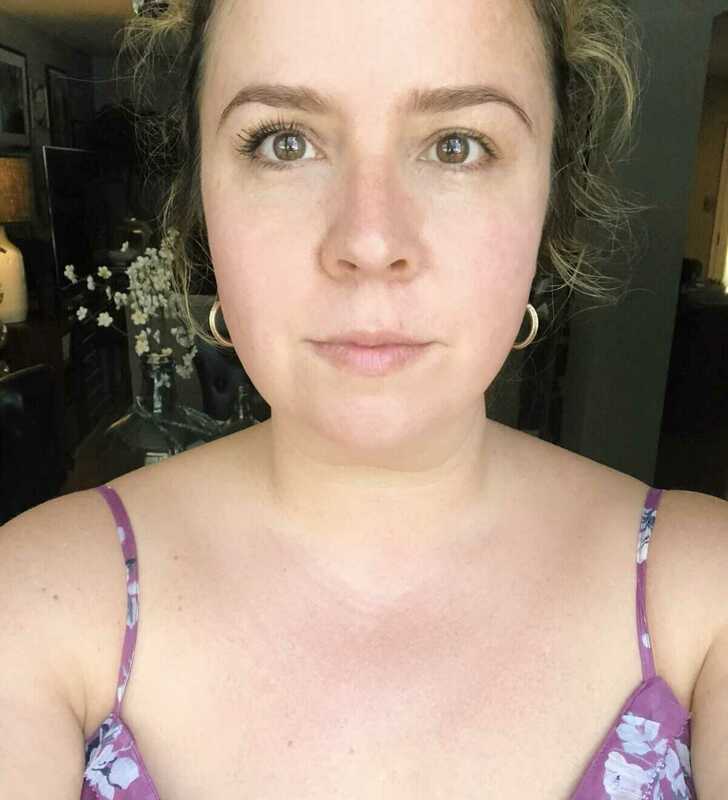 That being said, I was skeptical of the mascara, knowing it was joining an already saturated market brimming with many really good products. I tried Caution on my Insta story for the very first time and immediately, I WAS INCREDIBLY IMPRESSED. With one swipe, my lashes had major lift, pigmentation, volume and length. I tested the buildability of it as well, and it seemed to perform well, with no big clumps. I found that it works best if you don’t leave your lashes to dry all the way through between coats. After two coats, the results were amazing and I looked like I’d gone in for a lash lift. Seriously… if you don’t love eyelash curlers, you’re going to love this mascara. The triangular container (akin to Vanish foundation and highlighting sticks) is easy to grip and use, and has a nice, luxurious weight to it. Overall, I’m so thrilled to have found a beautiful mascara that delivers such noticeable results. I can already tell this will be my new go-to for bold lashes. I’m also excited to see Hourglass adding more eye products to their collection. Recently, I ordered their Scattered Light Glitter Eye Shadows in Reflect and Smoke, so I’ll be trying them out and reviewing them for you soon. 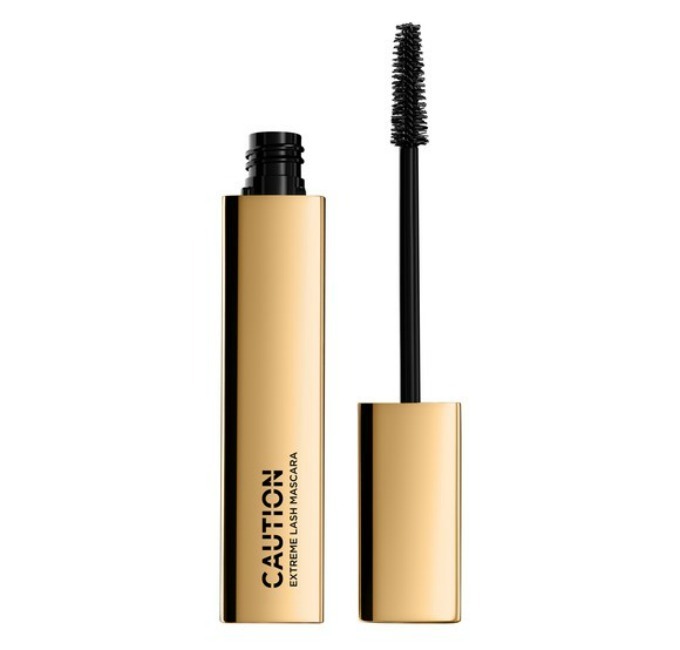 Watch Hourglass global makeup artist Chanel Temple offer some great tips and tricks on how to get the most from your Caution mascara in this video or below.